Although many diets regarding obesity treatment have been developed yet none of them have proved to be very effective. The reason behind the success of these types of dietary plans for the treatment of obesity is attributed to the fact that these diets make us consume just fewer calories and no much of them comparing with what we are gaining day by day. 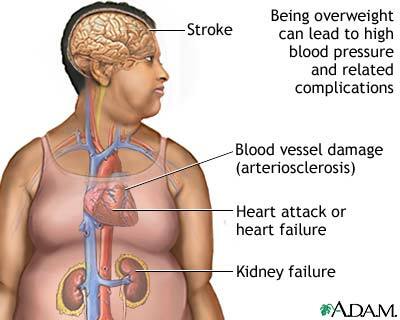 Read more about obesity treatment. There are number of medications prescribed by the health care provider as well as they are available in the market for the treatment of obesity.